This Independence Day, Social Samosa takes a look at some of the brands that have shown creativity in abundance with Independence Day campaigns. 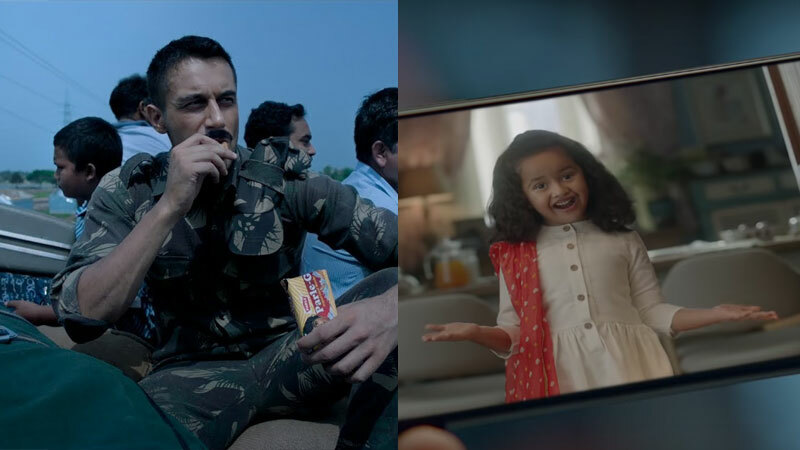 Many brands, from Parle to Bajaj Auto leverage the occasion to reach out to the masses with pertinent questions such as freedom from plastic and women safety with Independence Day campaigns 2018. In these politically correct times, Independence Day as an occasion holds great value for moment marketing. 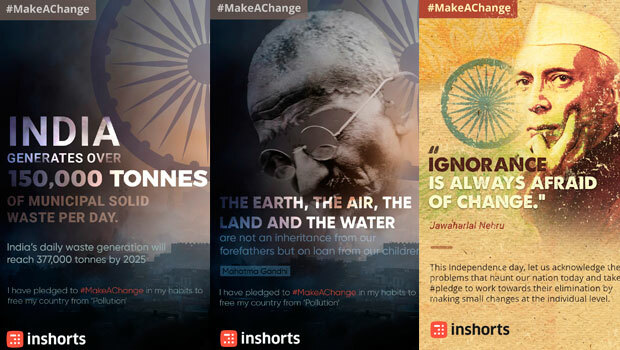 Social Samosa lists some of the Independence Day campaigns 2018 that we came across. Take the #ColourQuiz and stand a chance to win exciting prizes! Transporting water to our nation since 1981. Finolex Pipes & Mukul Madhav Foundation wish you a Happy Independence Day! This Independence Day, celebrate the young leaders, the promising future of India. Here's a special tribute to our nation by the students of Mukul Madhav Vidyalaya! You're free to style it as you like!Show off your style with pride this #IndependenceDay. This Independence Day, get freedom from glare and flicker. Get Philips LED, the right light. This #IndependenceDay celebrate the spirit of true freedom by capturing moments through your lens. Freedom to choose. Freedom to be. Freedom to happiness. Freedom delivered. Did you find these Independence Day campaigns 2018 as interesting as we did? If you would like to share any Independence Day campaigns with us, you can do so at team @socialsamosa.com or in the comments below.